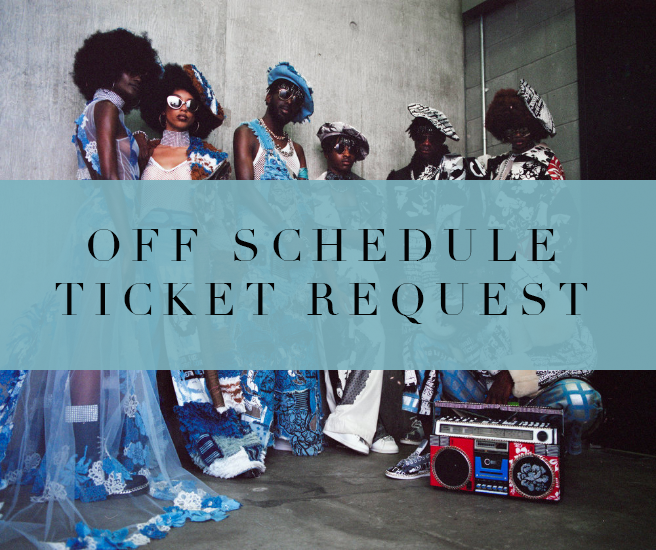 With London Fashion Week fast approaching (15th Feb 2019), it is not too late to request your tickets. Over on the Resources page of this website I talk about Fast-Track ticket requesting for London Fashion Week - ON Schedule shows. Again, to stop you spending a whole morning/day at your desk requesting individual tickets, I have put together a Google Sheets document - “OFF SCHEDULE TICKET REQUEST” - Giving you a fast-track email system to work with. If you haven’t already, be sure to have read LFW Ticket Request on my Resources page. Where I show you, step by step, how to fast-track email everyone of the press contacts in one go! Go start requesting *tickets for the shows today!! Click the link below, to download your FREE Google Sheets document and send out those emails sharpish (ticket requests close 6th February). *Sending out emails to all the PRs for ticket requests does not guarantee you a ticket for the LFW shows.